Here’s a round-up of our favourite spots and stores in Malaysia that you should be visiting on your next home-decor shopping spree. What’s this, shop ‘o clock, already? We know, we know. You’re itching to make that dream room come to life, yet the mere thought of Sunday IKEA madness is enough to give your heart palpitations. Stay strong, soldier! We’ve pulled together a list of 10 alternative stores to help broaden your home renovation horizons, spanning designer boutiques, pre-war shops, and jewels of the internet. Where: 53 Lorong Rahim Kajai 13, TTDI, Kuala Lumpur. 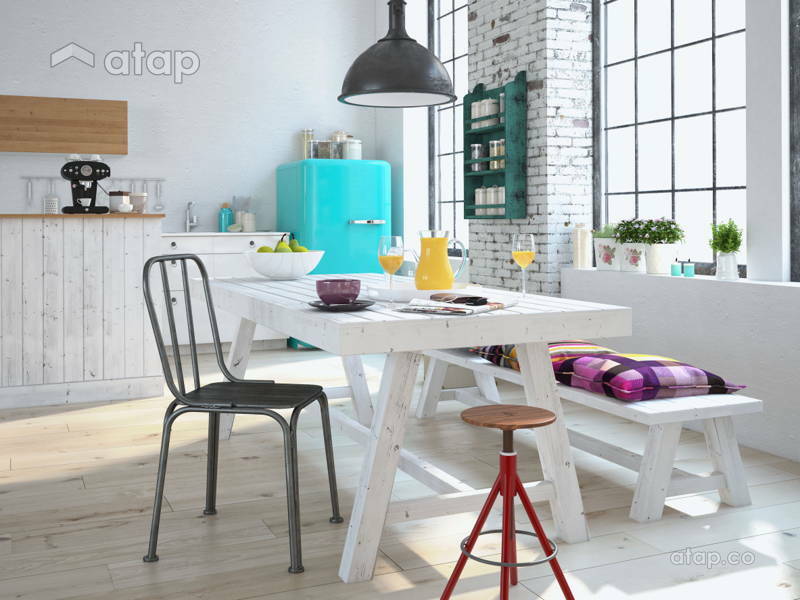 Perfect for: quirky furniture, home accents, lamps, and grills. 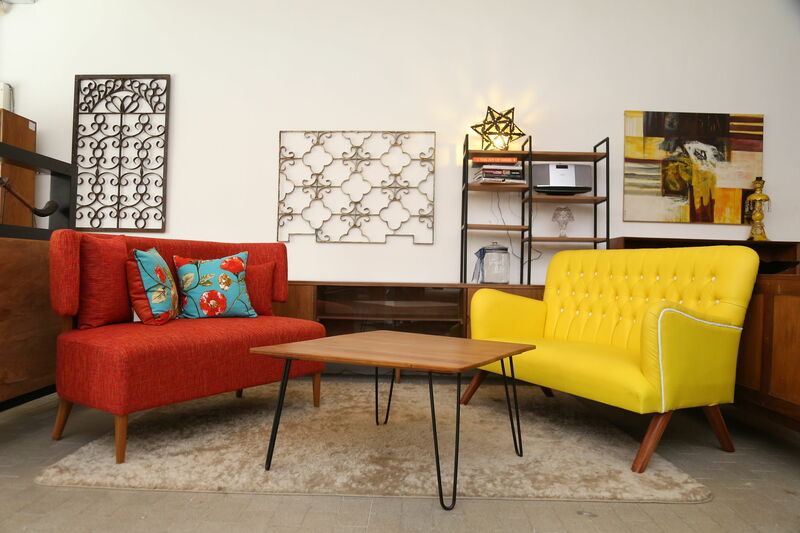 Whilst Recro began as a thrift store, it now focuses on giving second chances to pre-loved furniture. Items in their gorgeous showroom are skewed towards modern midcentury designs with an industrial style. Each handcrafted piece is made from materials sourced locally or regionally, though they have a soft spot for rare Indonesian teak wood. Fancy! Where: Major malls across the Klang Valley. View Muji outlets. Perfect for: simple and beautifully functional household items. 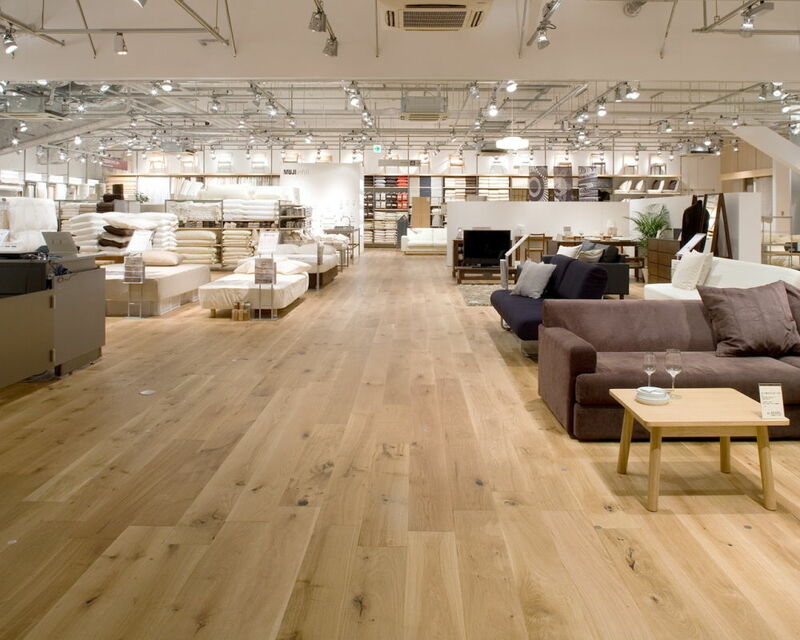 Muji embodies that enviable Japanese aesthetic of natural, functional, and smart design. Worth a visit for storage items, furniture, kitchenware, bathroom storage, accessories for the office, textiles and even odd items like picture frames and (addictive) stationary. Where: Major malls in the Klang Valley, Perak and Penang. View Ace Hardware outlets. Perfect for: paint, home improvement, and electrical tools; and hardware, lawn, and garden items. Sometimes, all you truly need is a good set of nails and a sturdy crowbar. Ace’s Hardware is one of our go-tos for the gritty tools and materials necessary for those DIY and handy jobs around the home. There’s a huge range that spans larger items like ladders, to the tiniest hooks and paintbrushes. Where: Lee Rubber Building Level 2, Jalan Tun, Kuala Lumpur. Perfect for: traditional-meets-modern craft and homeware. Peter Hoe’s establishment has cropped up in Lonely Planet and the New York Times – it’s clearly doing something right. It occupies an entire floor of the Lee Rubber building and brims to its doors with products made across Asia either designed or commissioned by the owner. 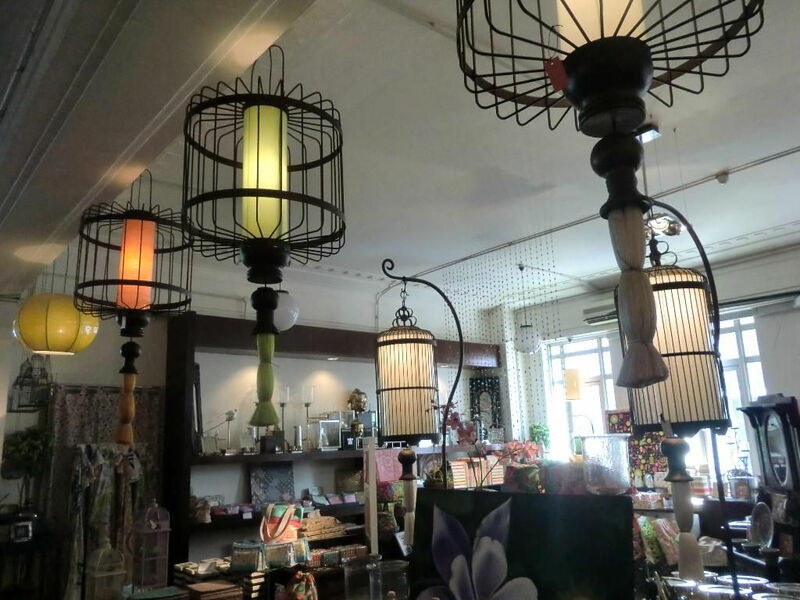 Look out for modern-meets-traditional craft and unusual homeware such as hand-dyed tablecloths, lanterns, cushions, silverware, batik wear, and more. SO much more. Where: 62, Jalan Tun Perak, City Centre, 50050 Kuala Lumpur. 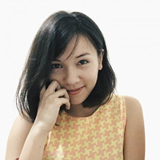 All that is gold doesn’t necessarily glitter – something the Chop Sang Kee attests to. 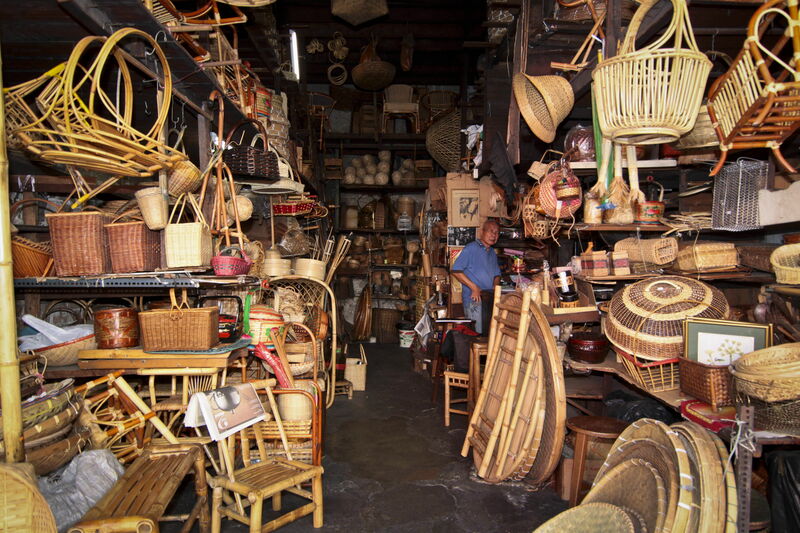 Whilst a little decrepit on the outside (not surprising considering this shop is 85 years old), inside lies a treasure trove of rattan furniture that ranges from old-school chairs and trays to baskets, birdcages and more. All made entirely from scratch. Where: 10, Block C3, Level G3, Publika, Solaris Dutamas, Kuala Lumpur. Stepping foot into Arcadia is like stepping out of a virtual time machine. 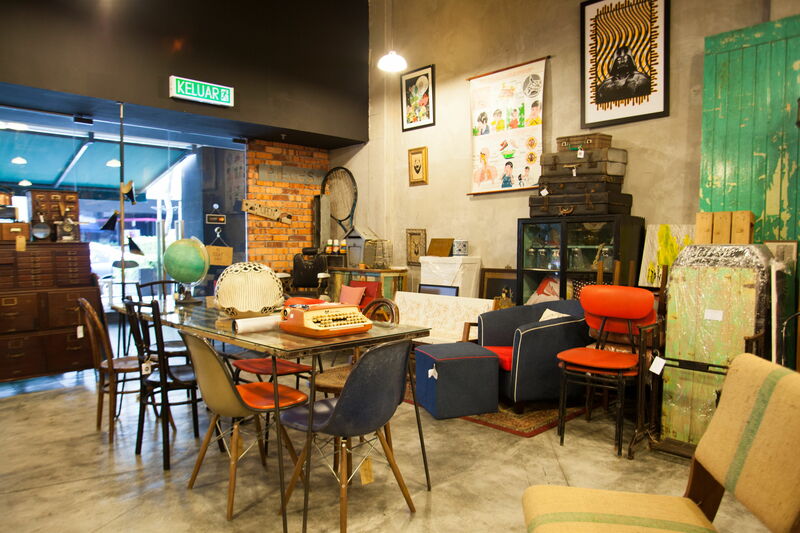 Expect vintage furniture and memorabilia echoing another time – arcade machines, pinball, jukeboxes and collectibles that would look right at home in a Wong Kar Wai set. Perfect for those looking to invoke a little old-world glamour. Where: Major malls across the Klang Valley, Sarawak and Kota Kinabalu. View H&M Home outlets (Tick ‘Home’ on search filter). Perfect for: homeware, home accents, ornaments, and textiles. 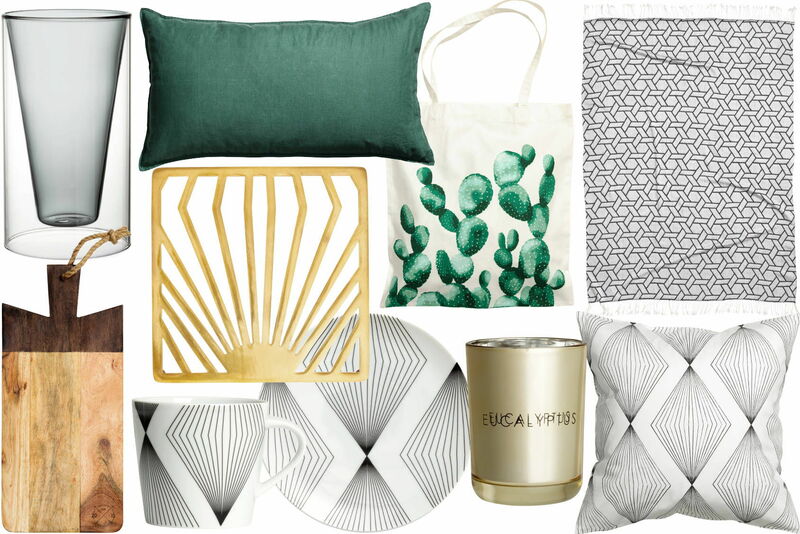 Sometimes, all you’re after is some Pinterest-worthy, affordable homeware. Hit up one of many H&Ms around Malaysia and you’re likely to find some surprisingly attractive and affordable decorations in their home section. Sure, someone’s going to have the same items, but they’re great at keeping up with general trends. Where: 6, Jln Setia Dagang AJ U13/AJ, Setia Alam, 40170 Shah Alam, Selangor. Perfect for: designer pieces at affordable prices. 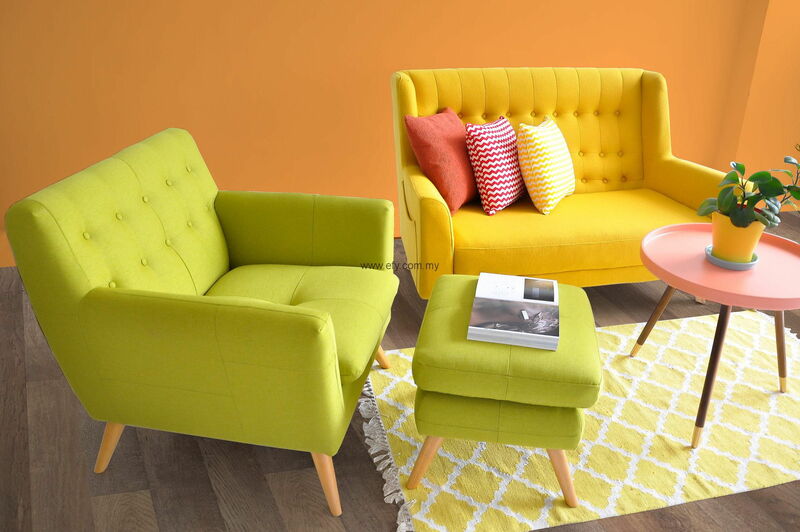 This furniture retailer stocks a diverse collection that ranges from mid-century to contemporary and minimalistic designs, although Scandinavian designs dominate. The owners travel the world to source their items directly, which means some great bargains can be struck on these designer pieces. They also offer home accessories like rugs and pillows, not to mention free interior design consultations! Perfect for: building materials, paint, plumbing, hardware, electrical, tools and more. ATKC was born as a physical store in Banting before exploding into the e-commerce portal it is today. Though perhaps not winning any site beauty contests, the site stocks 20,000 products under the tabs “Building Materials, Paint, Plumbing, Hardware, Electrical, Power Tools, Kitchen & Bathroom, and Home & Garden”. Delivery time is a very reasonable 3 to 5 working days after purchase. Where: Major malls across the Klang Valley, Perak, Johor, Sarawak, Negeri Sembilan, and more. View outlets here. Perfect for: homeware, basic art supplies, kitchenware, storage solutions laundry items, odd bits and bobs. 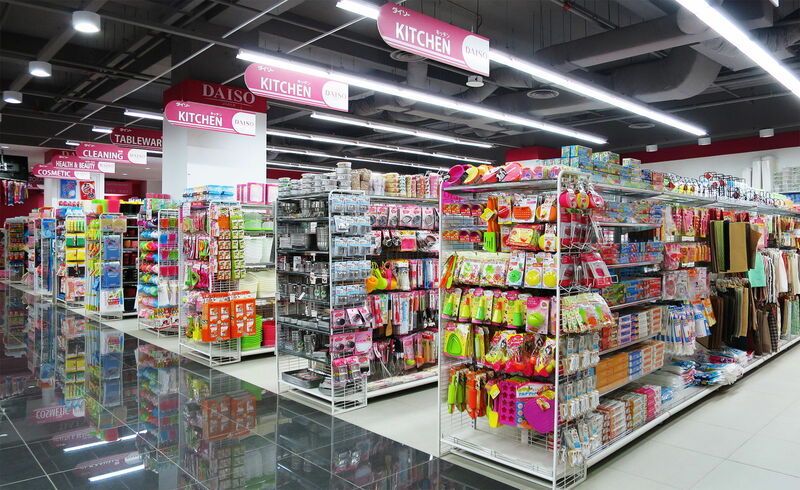 If there’s a soul out there who doesn’t love Daiso, we’ve yet to meet them. With a generous range of items all under the RM10, it’s all too easy to scoop up cheap homeware, cleaning essentials, storage solutions and more. Best of all, it’s perfect for those “where on earth would I find that?” moments.